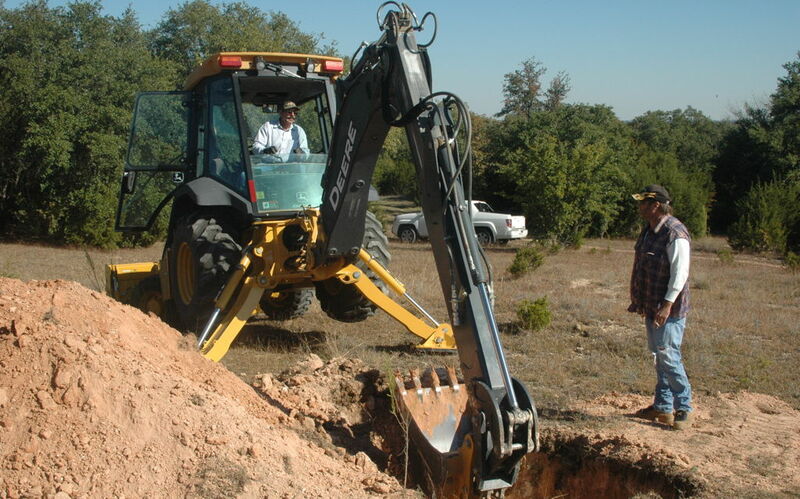 Construction of USArray reference site WHTX near Lake Whitney, Texas. This part of the site is under construction. It should have content by early January of 2015, so please check-back later. Thanks for your patience. If you have any questions or comments about this site or its contents, drop an email to the humble webmaster.